Established in 1836, St. Paul’s Church islocated on a steep hillside overlooking historic Ellicott City. 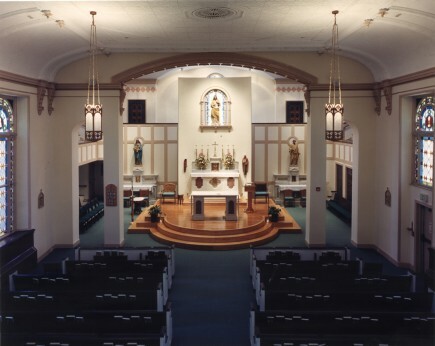 Recent growth of the surrounding population has caused overcrowding of the church and its facilities. Ziger|Snead investigated options for expansion of the church with a new comprehensive master plan and facilities analysis. The site is extremely challenging, with dramatic level changes and little room for physical expansion of facilities and parking. In addition, many of the existing buildings, including the church itself, are protected as historic structures. The master plan created a phased development guideline to provide expanded worship space, handicapped accessibility, and to maximize on-site parking. 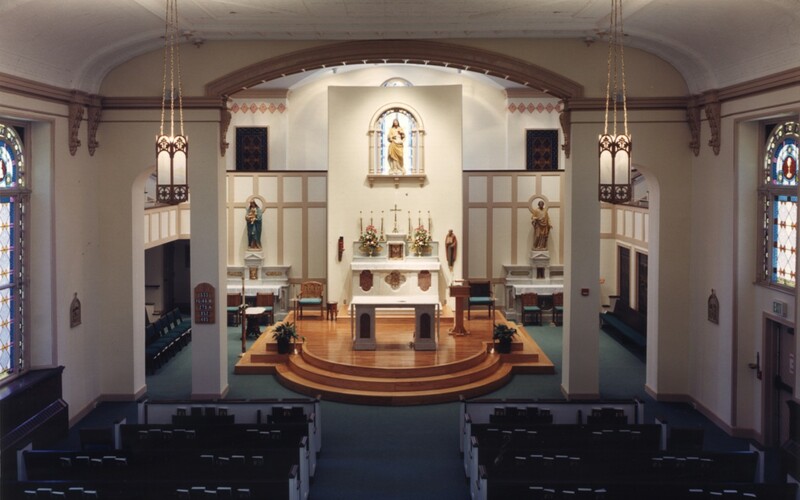 The first phase of the master plan was completed with the construction of a new, but complementary, addition to the historic church. The addition provides an expanded worship space with much needed additional seating, dramatically improved lighting and mechanical systems, and is completely handicapped accessible. The site has been reconfigured to provide improved parking and vehicular circulation, and to provide new, accessible entrances to the church and parish offices.